Since its beginnings, Child Watch has become one of the most trusted programs championing Children’s Welfare in the Philippines. What started as a rescue hotline for children has now expanded its reach by granting scholarships, providing meals and medical assistance to children in poor communities across the country. In 1997, Child Watch saw the rise of cases of abuses towards children. 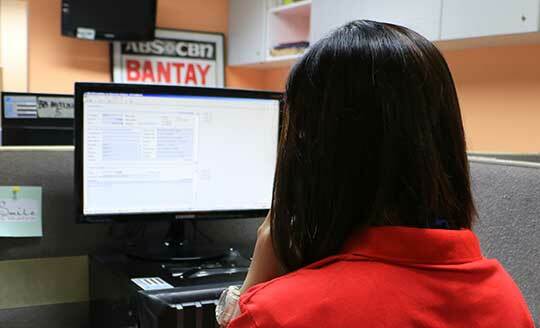 The ABS-CBN Foundation took the necessary action of launching its child rescue hotline appropriately named Bantay Bata 163 (Child Watch 163). However, rescue is just one step in the critical journey of these rescued children. Child Watch also addresses the traumatic psychological and physical needs of the children. With the help of social workers, the children are also assisted in medical, educational and legal matters unique to each case. As the number of rescued children of Children Watch increased, so was the need to have a secure place for their rehabilitation. In 2003, the “Children’s Village” was built to serve as the temporary home for the children who were undergoing therapy and rehabilitation. The home was operational from 2003 to its untimely closure in 2014. This year, Children’s Village is opening its door again in celebration of Child Watch’s 20th year of operation. In addition to these, 2018 also markes the revival of the Children's Village initiative. It is set to open its doors to 200 children that need fostering. It's the season of love! Please join us in giving the Gift of Love to children in the Philippines, as you celebrate all the loving relationships in your life. Your $30 donations will provide a child with nutritious meals for a month, school supplies, and new shoes.